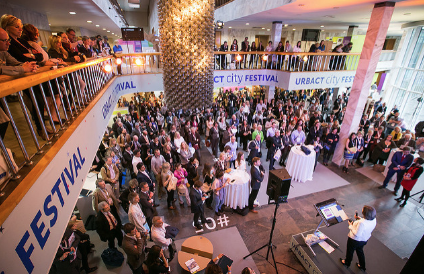 The URBACT City Festival 2018 will celebrate the rising influence of cities as leading actors of change, throughout the 2-day event. Cities are hotbeds of innovation, creating local solutions to the global challenges of sustainability, integration and resilience that can lead to the successful achievement of the UN Sustainable Development Goals. The rate of progress is accelerated when cities work together. 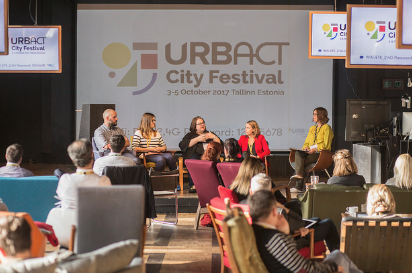 In URBACT, cities show that they are striving to be better, are open to learn from each other and are ready to influence national and international policy with concrete practices from the ground up. Meet and learn from over 200 cities whose results have been designed and tested by the first wave of URBACT exchange-action networks. In addition, 2018 is the year URBACT celebrates 15 years of European cooperation for city learning. We’ll take the opportunity to look back at how URBACT has helped cities instigate sustainable changes; and more widely how the role of cities has changed in that time to become actors on the European and international scale. Naturally, we will look forward to the next 15 years and help cities make the changes they need today to prepare for the future.